Nokia Mobile released four new ads promoting Nokia 1 on their official Nokia Mobile YouTube channel. The videos are 45 seconds long and made in Spanish, and in every video we have a Nokia 1 user talking about the device. Considering the language, this small ad campaign targets the Spanish-speaking parts of the world, like Spain and most of Latin America. Check the ads down below. 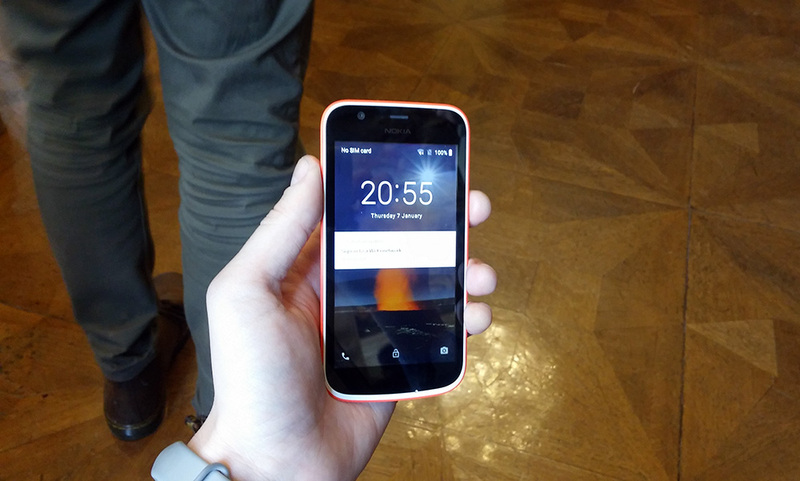 Nokia 1 is HMD’s most affordable smartphone, priced well below the 100 euro mark. It comes with low end specs, but runs Android GO – a version of Android optimized for low end phones. It also has exchangeable XpressOn covers, that will surely attract a lot of users in low end offline markets. We had the 1 for review, which you check by clicking here.